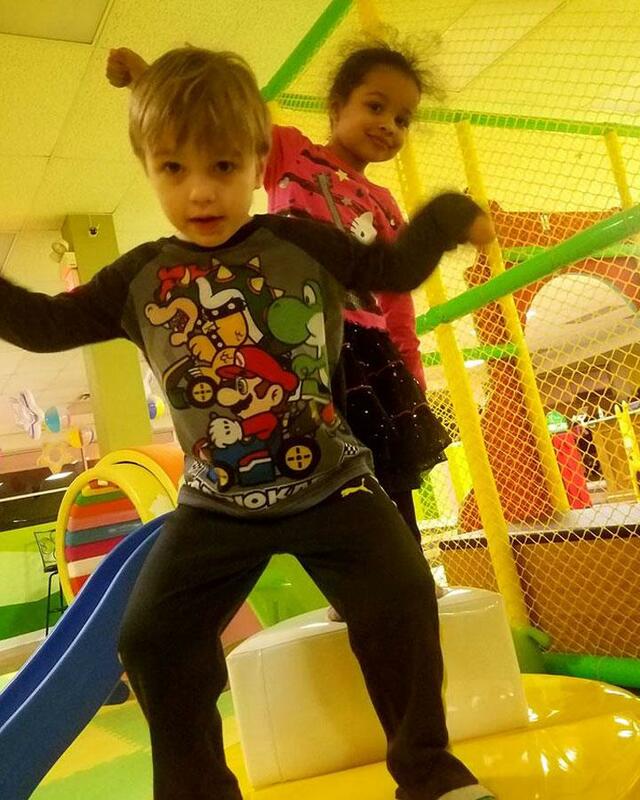 Unlimited Playtime at Kiddy Club will Make Your Day Absolutely Fantastic! 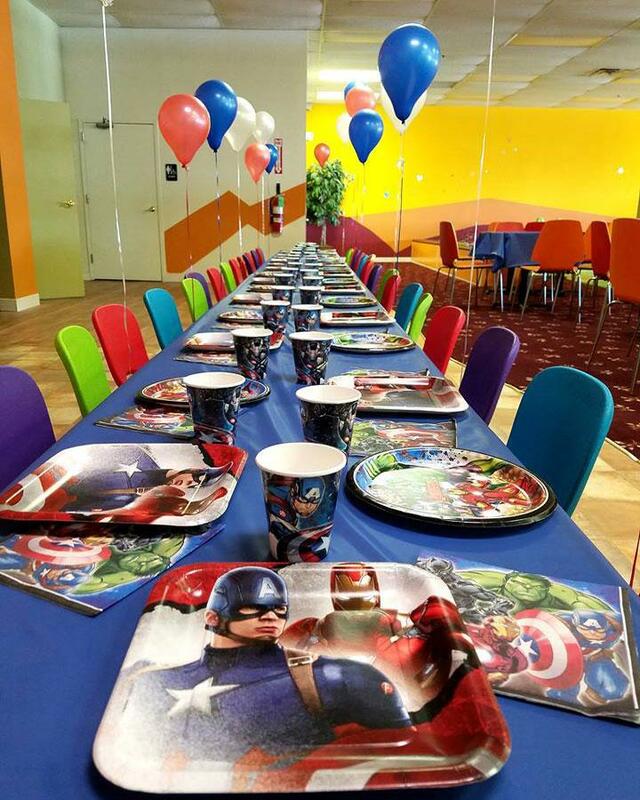 Are you planning on having a ton of kids at your next birthday party? 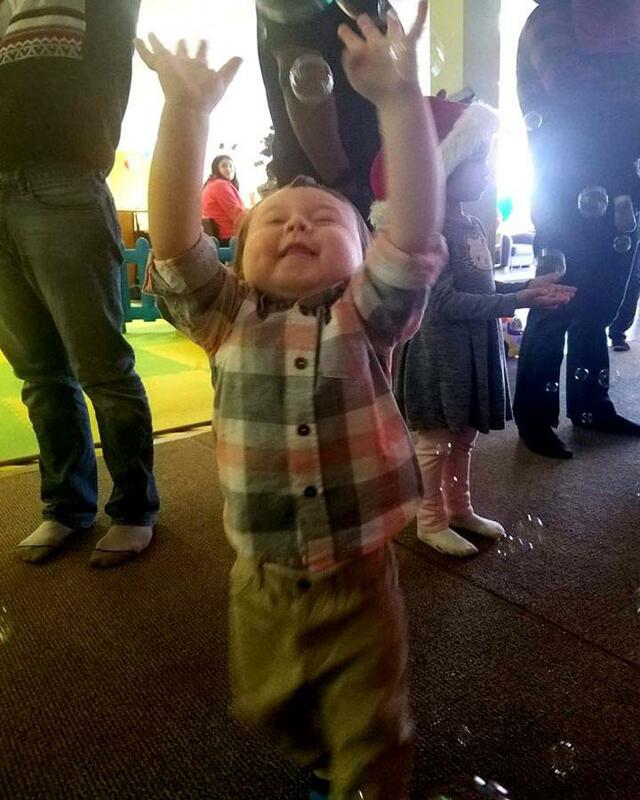 Do you want a special day to remember for the most important day of the year? 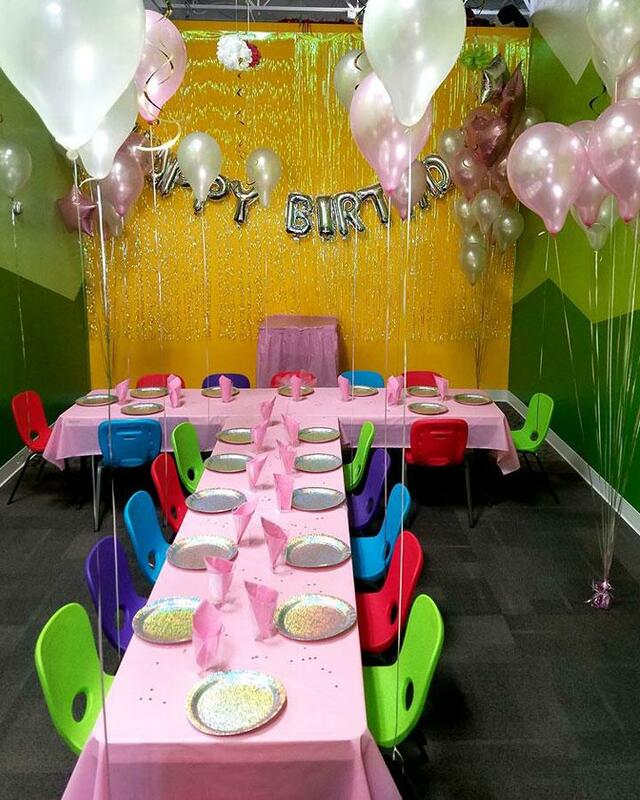 Plan a PRIVATE PARTY with Kiddy Club today for hours of fun with the playground closed to the public! 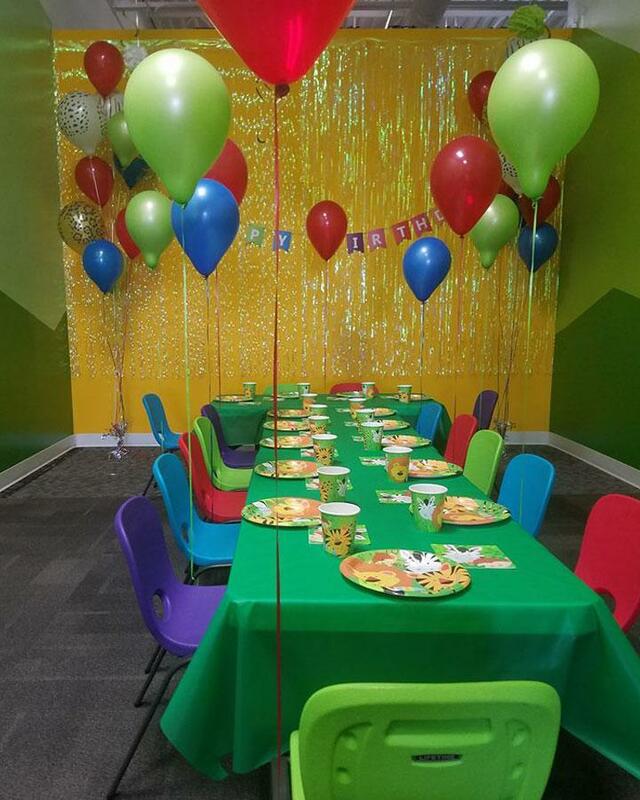 Pizza and drinks will be available for every kid and we will provide custom party decorations for you. 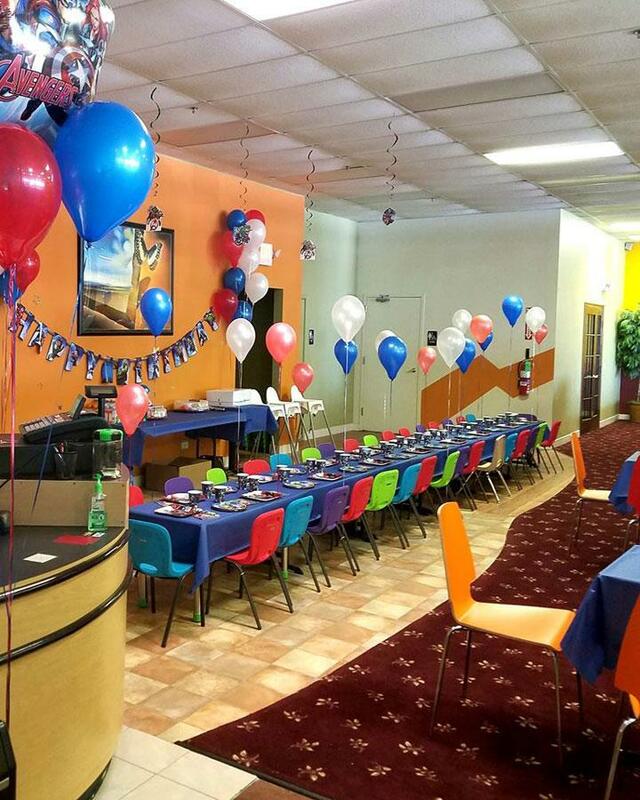 A deposit is required to make a reservation. 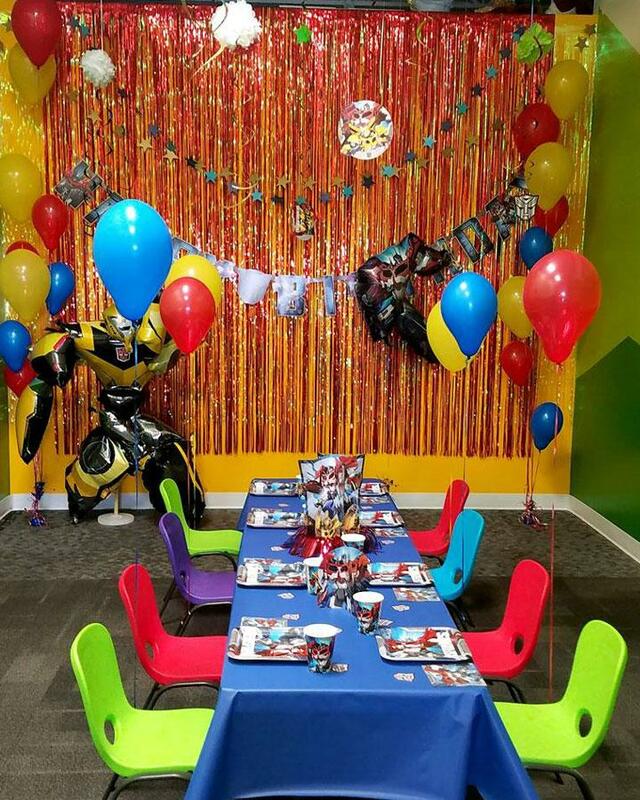 At a lower cost, you can host a party in our cafeteria with unlimited play for all guests, capri-sun and pizza for kids, and a colorful party setup! 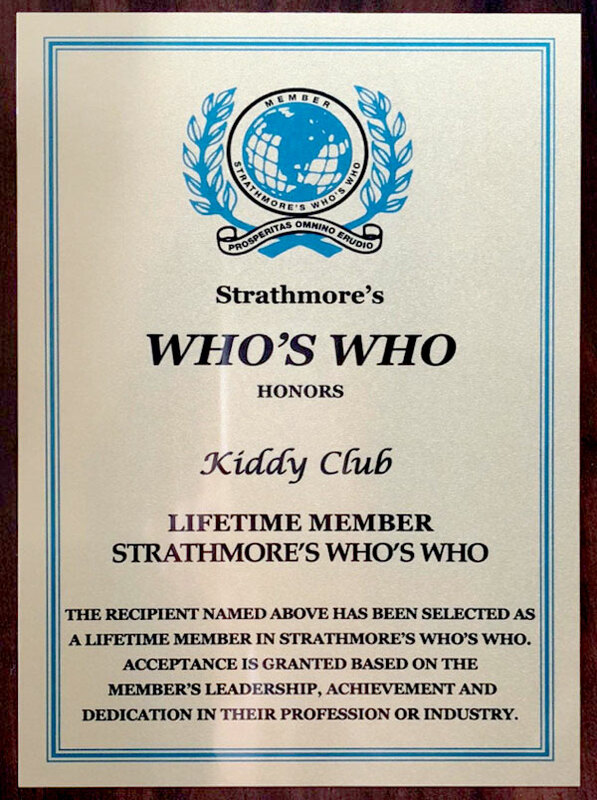 Why is Kiddy Club So much FUN?!?! 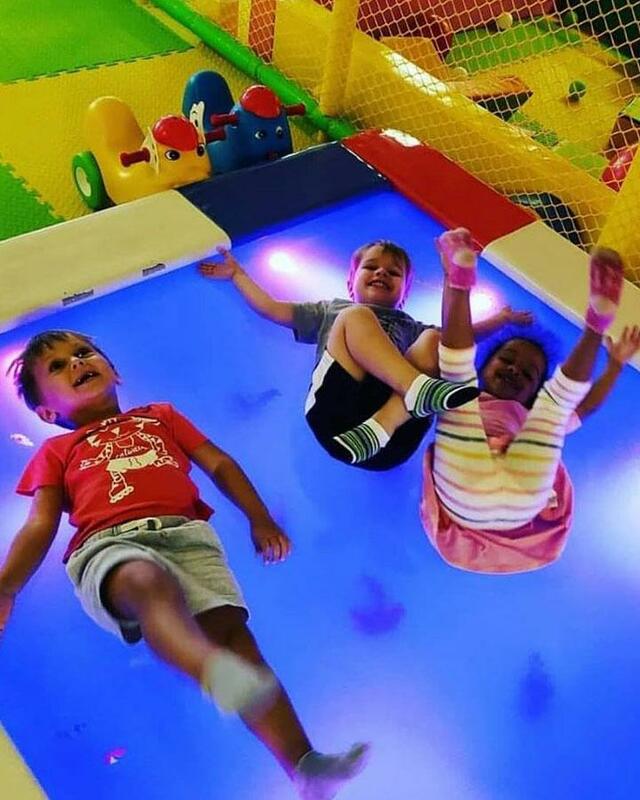 Unique indoor sandbox with silica free soft sand filled with toys and slide, toddler level playground with huge ball pit and baby crawling area with water bed, slides, blocks and toys! 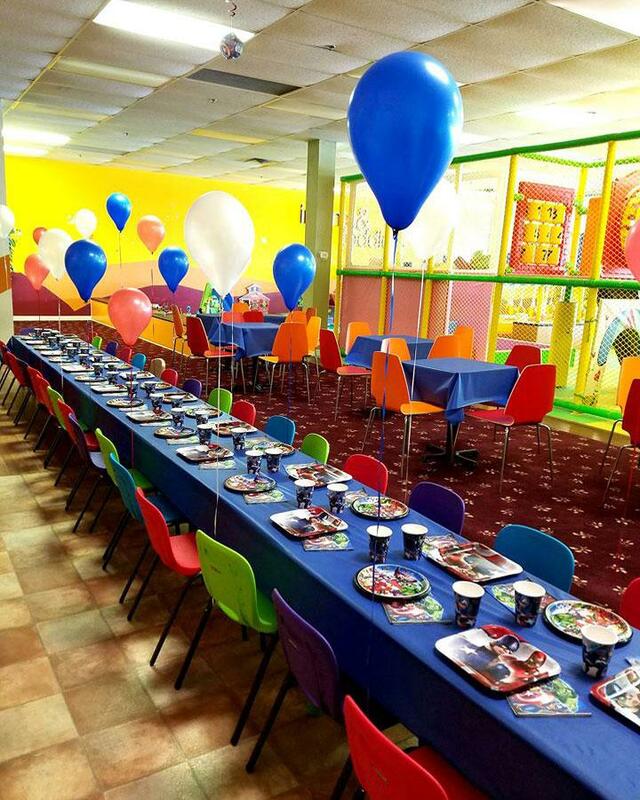 Call us at 630-229-6247 or Contact Us Online to Book your Birthday Party today!